I’d had nothing but good experiences with Pearl Izumi gear when I was asked to test-run its new line of trail-running shoes. Still, the fact that my only experiences with Pearl Izumi have come from cycling gear (most notably, an incredibly comfy pair of bike shorts) made me wonder how good the running shoes could actually be. 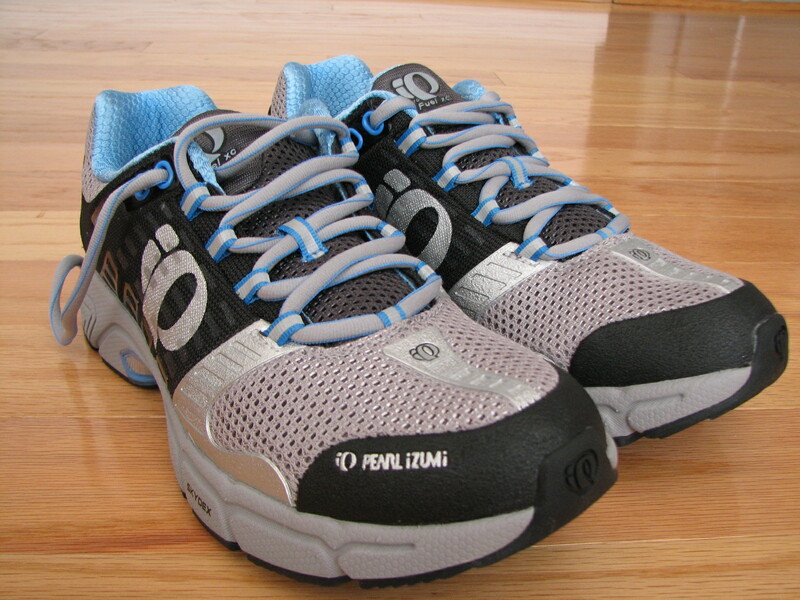 I was excited to try these Pearl Izumi trail-runners. But I was also skeptical. Turns out, pretty darn good! My first impression of Pearl Izumi syncroFuel XC trail-runners: Soft, cushiony and light—what I’d expect from the company’s bike shorts, but a surprise coming from shoes meant to tear up the trails. What I loved: Trail-runners usually feel bulky and overly large, leaving my narrow feet feeling like they’re swimming in way too much shoe. Not these: The seamless upper and nicely shaped heel kept my feet where they should be, and the light (9.6 ounces) construction made me feel like I could use these for a road race. 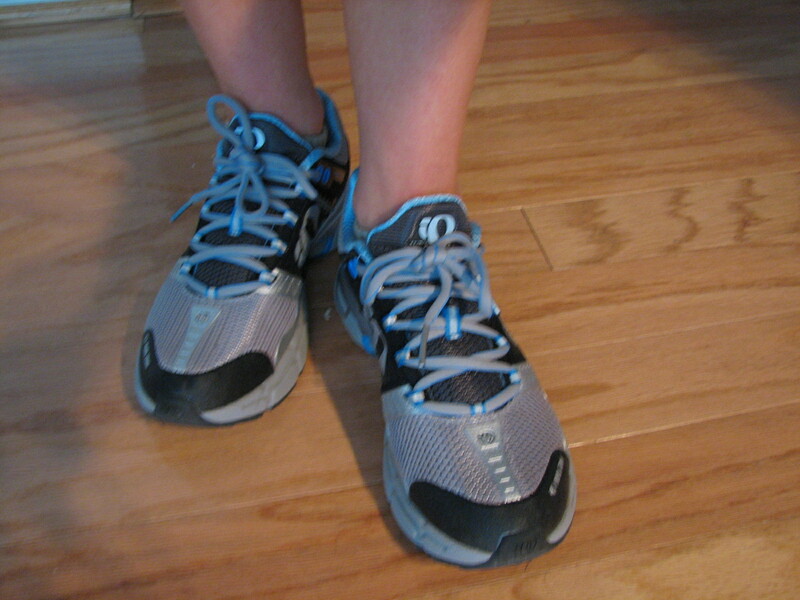 The shoes still felt strong and stable once I hit the trails yesterday for my first off-road five-miler of the year (whoo hoo! ), proving they’re soft when they need to be and sturdy when conditions call for that. They were so soft and comfy, I didn't want to take them off post-run! What I didn’t love: The soles weren’t quite as grip-tastic as those on the Saucony ProGrid Xodus Trail-Running shoes, which I reviewed last September and praised for their amazingly sticky Vibram outsoles. Also, randomly, the toe box of the left Pearl Izumi trail-runner felt rather large and wide, leaving the very front of my left foot flopping around a bit. Bottom line: At $110, these shoes offer a comfortable, light trail-running experience for a reasonable price. Definitely worth a try if you’re in the market for new trail-runners. These babies will be hard to send back! After 14 years of running I have just found the joy of trail running. My questions is why do I need a different pair of shoes? I’m a gear junkie, would love an excuse to by another pair (as long as my wife doesn’t find out) but I seem to be doing fine with my Newtons on trails. Just curious.